We have provided links to some of the official US Department websites if you would like to do some of your own research. American Visa Services can give you guidance and advice regarding these various departments and processes. http://www.dhs.gov/ In 2003 the Department of Homeland Security (DHS) was established as a measure to tighten up American border security. Within DHS are separate offices to handle the administration of various processes. http://www.state.gov/ For embassies and consulates around the world, the US Department of State handles foreign policy, visas, passports and travel related matters. Plenty of helpful information is available for US citizens and non-citizens. http://www.dol.gov/ For people conducting business or working in the US, the US Department of Labor is responsible for maintaining work standards. Matters regarding wages, workplace safety, insurances, unemployment support, and requirements can be researched via the website. For Australian citizens looking or people living in Australia may want to investigate domestic procedures and policies before seeking out American Visa information. 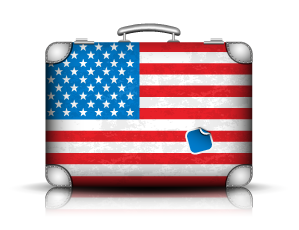 Here are some useful links to official information regarding visas and travel. 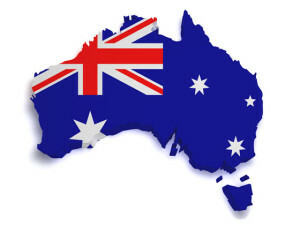 http://www.immi.gov.au/ The Australian Government Department of Immigration and Border Protection provides information on policy and procedures for Australian citizens and non-citizens. https://www.mara.gov.au/ This is a helpful resource containing information on registered agents, able to assist your migration into Australia. http://dfat.gov.au/ “Advancing the interests of Australia and Australians internationally” The website contains travel advice, passport and visa information. It also contains high level policy information and news about global current affairs. 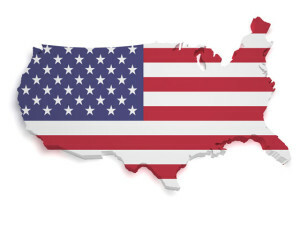 American Visa information and guidance can be attained from a free American Visa briefing and assessment by an expert consultant.